Roughly one year ago Google unveiled its most unique technology to date that has changed the way we view wearable technology - the Google Glass. For the past year "Explorers" have gained access to the invite-only program through an application process that placed applicants in a long queue of other explorers who also wanted to get their hands on the Google Glass. Explorers have ranged from "moms, bakers, surgeons, rockers, and each new Explorer has brought a new perspective that is making Glass better." Now Google plans to open up the program for one-day only allowing everyone* to purchase the Glass if they have a cool $1,500 + tax to spare. *Unfortunately Glass will only be available for Adult US residents and will be available on a first-come first-serve basis, with only a limited number of spots / pairs available. "To everyone outside the US... we know. 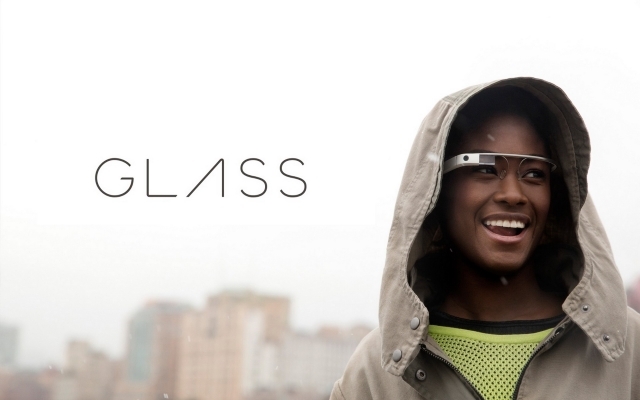 Sorry We're just not ready yet to bring Glass to other countries," the company announced through its Google+ post. The Glass will go on sale on April 15th at 6am PDT with anyone keen on purchasing the Glass suggested to mark the date in his or her calendar. "Every day we get requests from those of you who haven't found a way into the program yet, and we want your feedback too. So in typical Explorer Program fashion, we're trying something new," the company stated. For those of you who've not heard of Google Glass, here's a little synopsis about the wearable technologies hardware, software and capabilities. The glass technology runs Android 4.0.5 that is presumed to take up the 4GB storage not available to users. It houses a small rectangular-based glass object that's used to project the Glass features in the top-right corner of your peripheral vision. It's said, "The display is the equivalent of a 25 inch high definition screen from eight feet away." The $1,500 price tag is expected to drop once the Glass moves from its current Beta stage to consumer mass production. Reports suggest that the glass might be as little as $300 - somewhere in-between the price of a smart watch and smartphone. The US Glass release date is still unknown, with many people in USA and European countries agitated for the anticipated mid-2014 release date. So, will you be purchasing the Google Glass tomorrow? Is the idea of wearable technology something that excites you? Let us know in the comment section below.